Have You Heard of The Beastly Kingdom? Did you know there was a land planned but never built at Animal Kingdom, based on good and evil mythological animals – like dragons and unicorns? 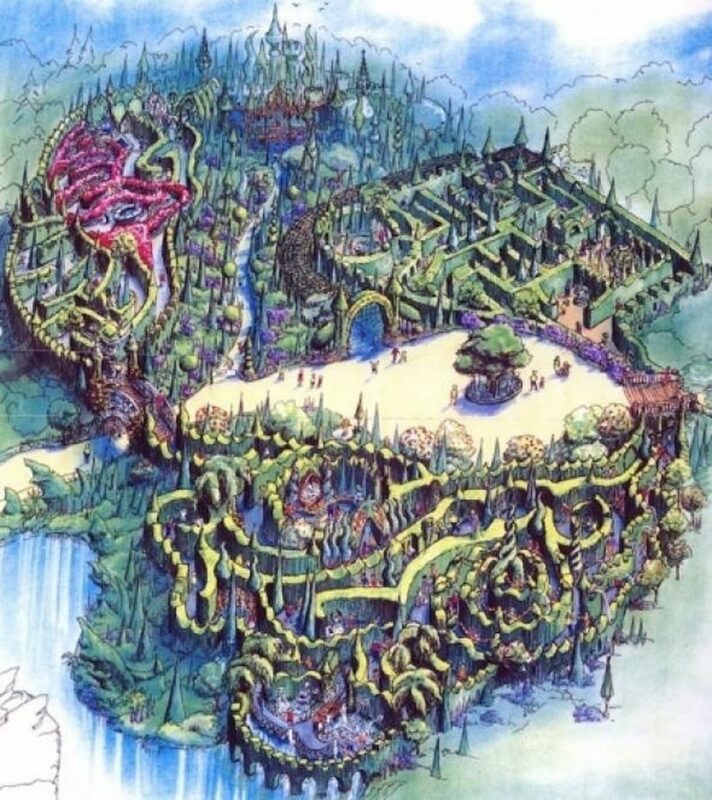 This month, WDW Magazine has introduced a new section called The Disney That Never Was, where fans can learn about abandoned park plans like The Beastly Kingdom. The Dragon Ride – Beastly Kingdom. Image courtesy of The Disney Dish Podcast. If you’ve always been curious why Animal Kingdom signage features a dragon along with real and extinct animals, thought the “Unicorn” parking lot seemed out of place, or wondered what PANDORA: The World of Avatar has to do with Animal Kingdom’s theme, you need to read this! 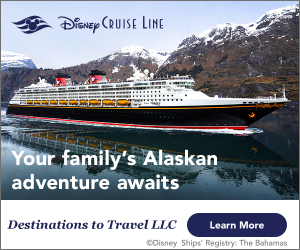 What makes this new feature even better is that we’ve partnered with Touringplans.com and The Disney Dish Podcast to bring you detailed research, quotes from imagineers, concept art and more each month. Quest for the Unicorn – Beastly Kingdom. Image courtesy of The Disney Dish Podcast. 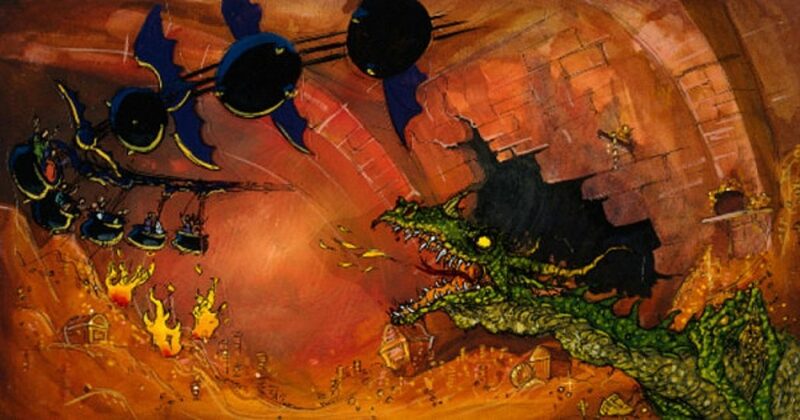 Plans for The Beastly Kingdom date back to at least the early ’90s – and marketing material was even published in 1995 showing off early artwork for the land! If you’re dying to read more, be sure to read this month’s issue of WDW Magazine – get it by clicking here!